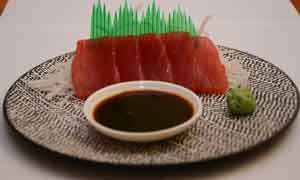 When we first reviewed Café Nuga last year, it was the healthy factor that really struck us. After all, we tend to equate healthy with boring, bland food but this is not the case with Café Nuga as their food is delicious while the portions are impressive. So this time around, we were quite excited to try out their Coconut Rotti Sandwiches and Fusion Hoppers, which didn’t disappoint in the least. 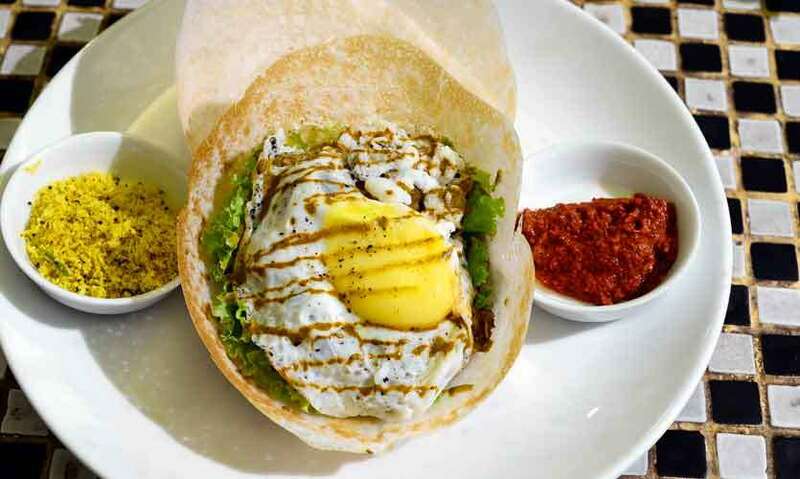 Ambience: This family friendly café is laid back and is an ideal place to have not just Sri Lankan food but their versions of other Asian as well as Continental food. We recommend their Ginger Impression (Rs 300) iced tea, which was ideal for a warm Colombo evening. 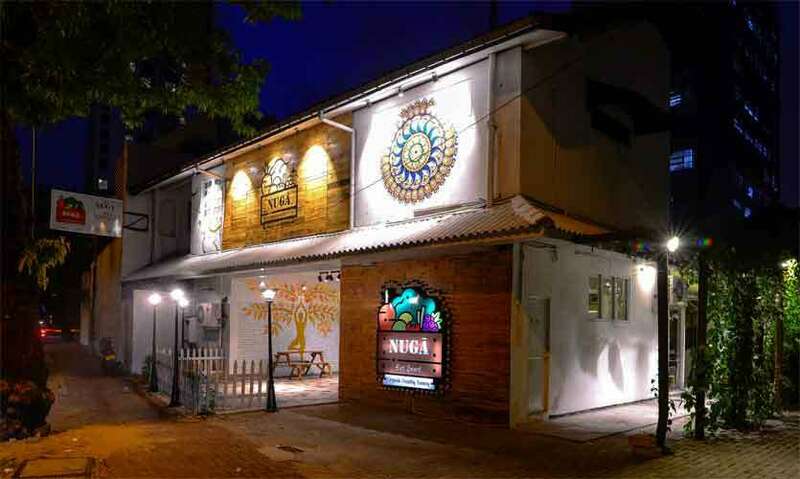 Café Nuga always dishes out food that is total value for money and we weren’t in the least disappointed with their range of Coconut Rotti Sandwiches and Fusion Hoppers. Don’t be alarmed by the price as the portion and the taste make every bite worth it. 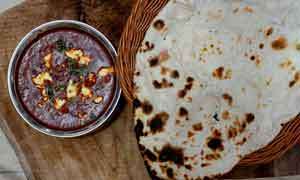 Our pick among the Coconut Rotti Sandwiches was the Chunky Spicy Mutton Rotti Sandwich (Rs 700). Filled and we mean filled, with tender chunks of spicy mutton, cheese and onions it was quite special. 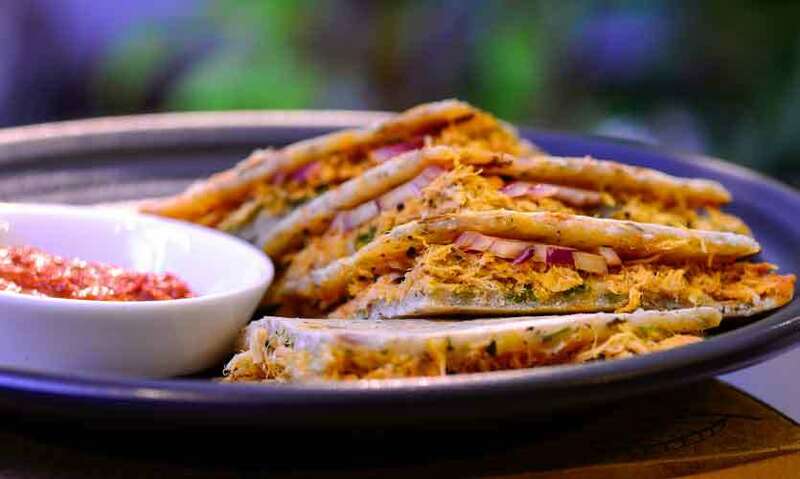 The vegan option among the rotti sandwiches is their Sautéed Mushroom Rotti Sandwich (Rs 600). 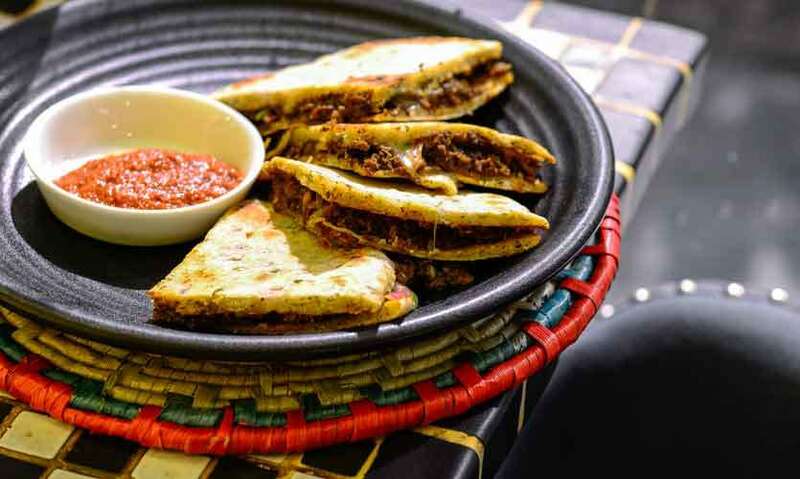 Packed with beautifully sautéed mushrooms, guacamole and fresh onions, it will leave even a meat eater quite satisfied. 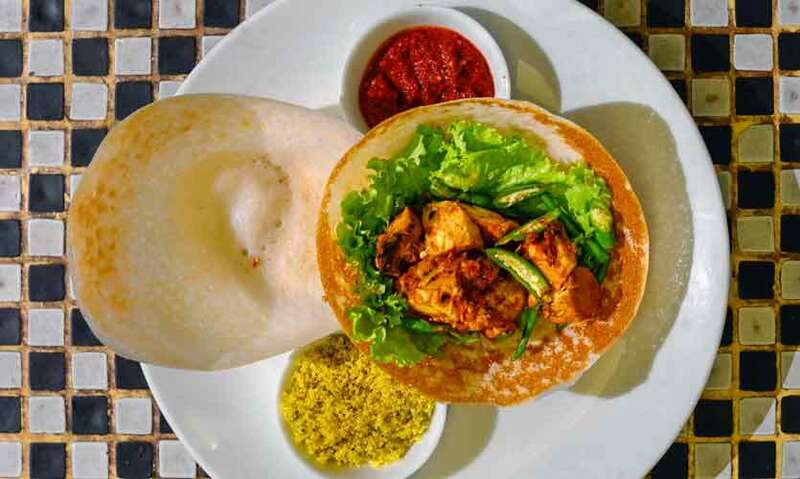 Even though fish isn’t quite our go-to option when it comes to eating out, we were surprised by how delicious the Spicy Fish Rotti Sandwich (Rs 650) was. The fish was flavoured with a hint of fresh coriander while the soft cheese and crunchy fresh onions added to the flavour dimensions of this simple, yet delectable sandwich. Filled with tender pieces of curry chicken, cheese and onions, the Spicy Chicken Rotti Sandwich (Rs 650) is also a must have. All of the above are served with a side of Lunu Miris, which gives an added kick to the already delicious rotti sandwiches. 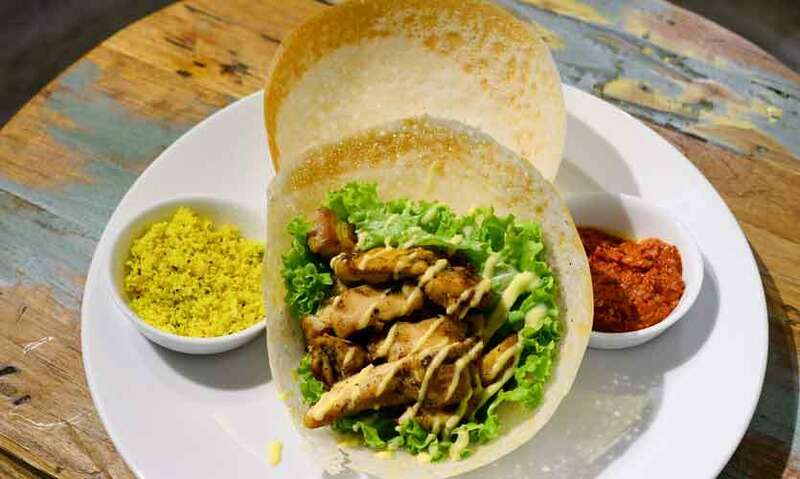 Now on to their Fusion Hoppers – these dishes are served with toppings along with two hoppers. The best way to enjoy them is to nibble on the crunchy hopper with a bit of the topping and then roll it up like wrap and dig in. 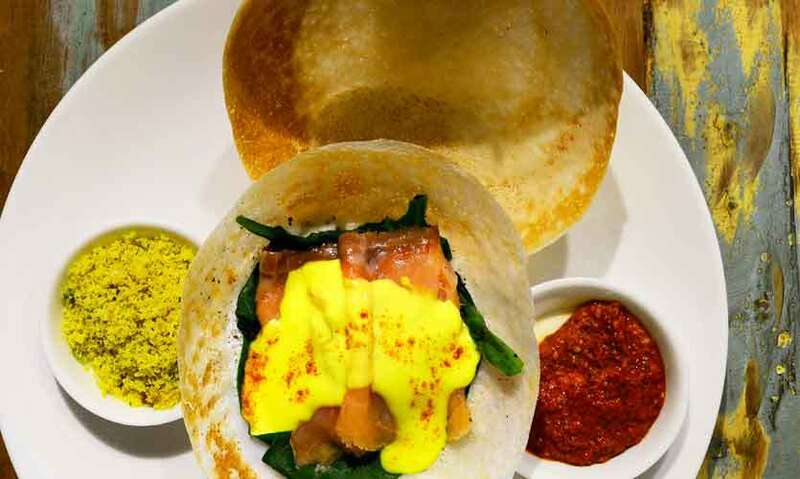 The Smoked Salmon Hoppers (Rs 650) were pretty exquisite owing to the warm egg hopper topped with lightly steamed spinach, topped with smoked salmon, topped with a creamy Hollandaise sauce. There is a plain hopper that comes with this dish, which is ideal to cradle this juicy dish. 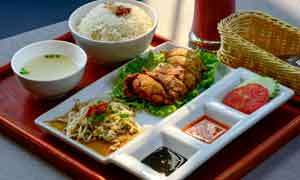 We also found the crisp, clean flavours of the Grilled Chicken Hoppers (Rs 600) to be well worth a try. If you prefer something spicy then a must try are their Isso Hoppers (Rs 700). What struck us about this dish was that there were plenty of juicy prawns to dig in to, while the fresh green chillies added a fabulous flavour element. Similar to the prawn are their Spicy Fish Hoppers (Rs 600), while their Curry Chicken Hoppers (Rs 600) topped with a fried egg is also quite a filling treat. 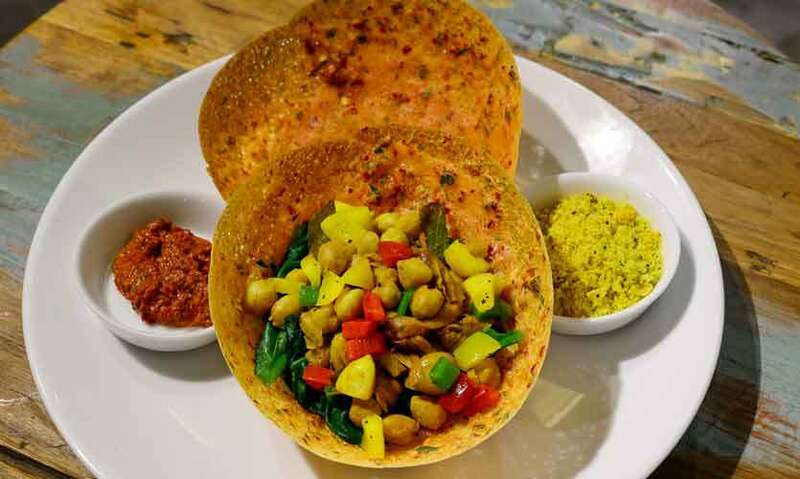 The colourful, spicy and flavourful Chickpea Hoppers (Rs 550) are ideal for vegetarians and vegans. Even though were quite satisfied with the portions, you can opt for the following add ons, Plain Hopper (Rs 50), Egg Hopper (Rs 70), Curry Hopper (Rs 60), Cheese Hopper (Rs 80).